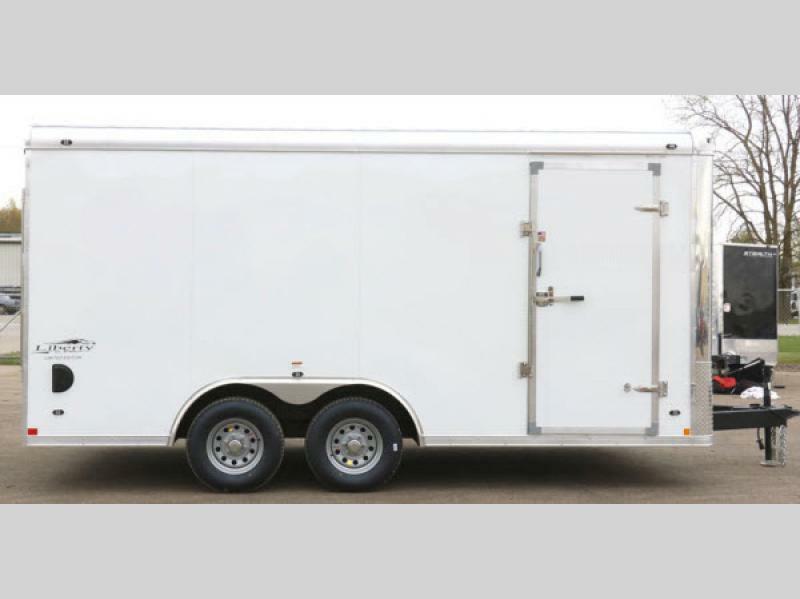 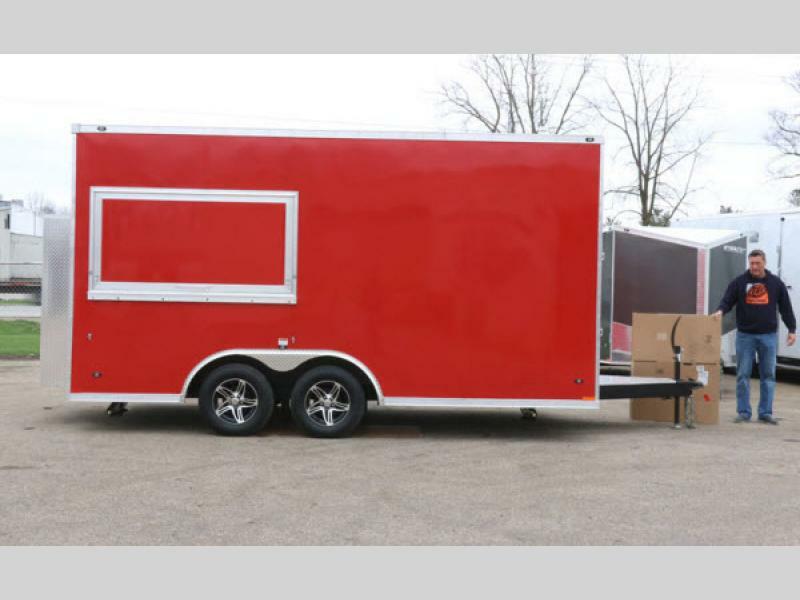 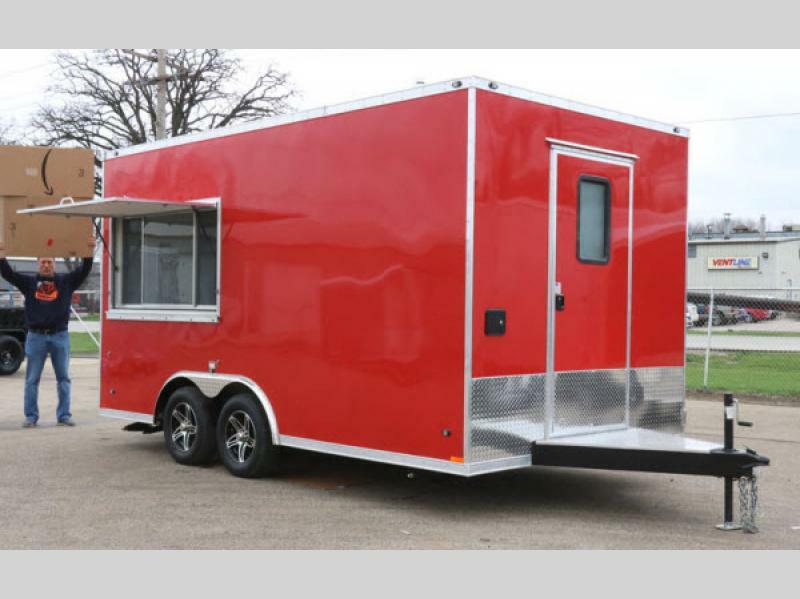 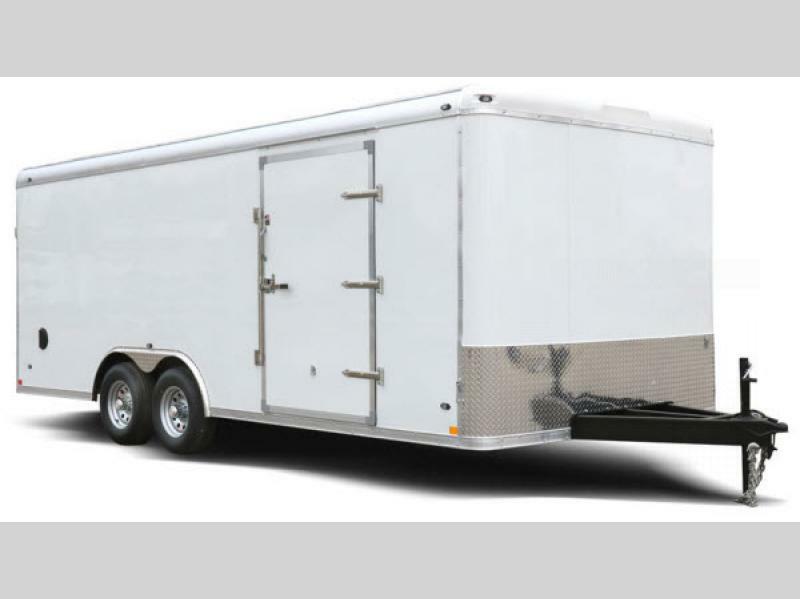 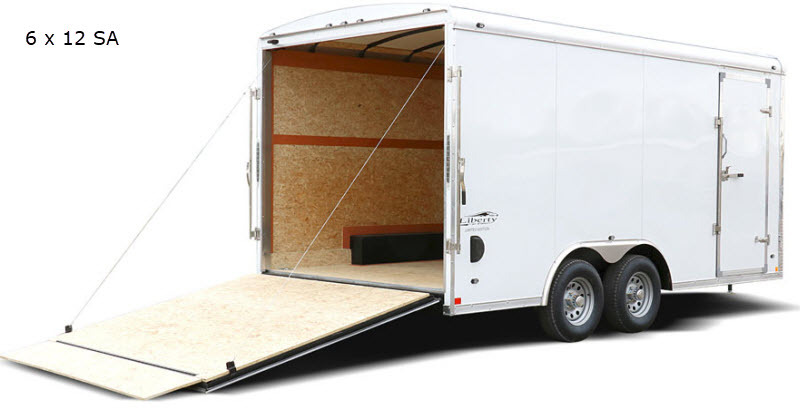 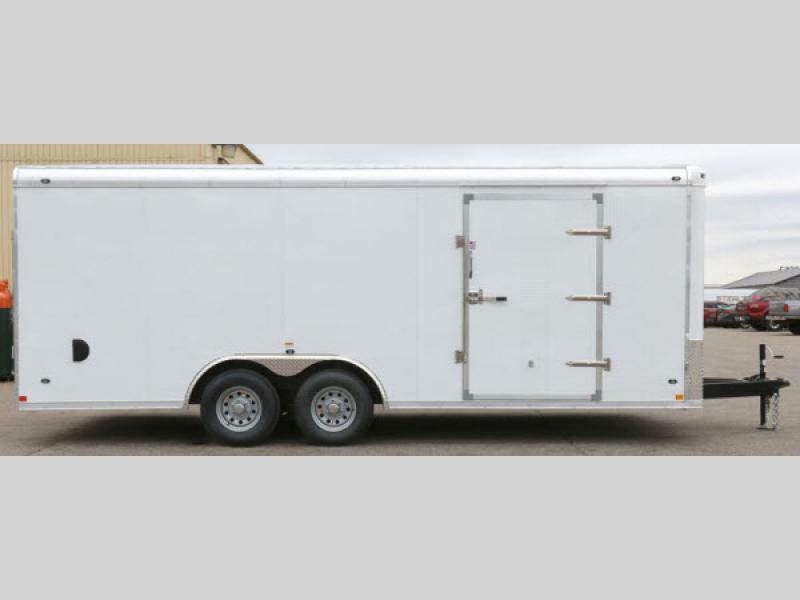 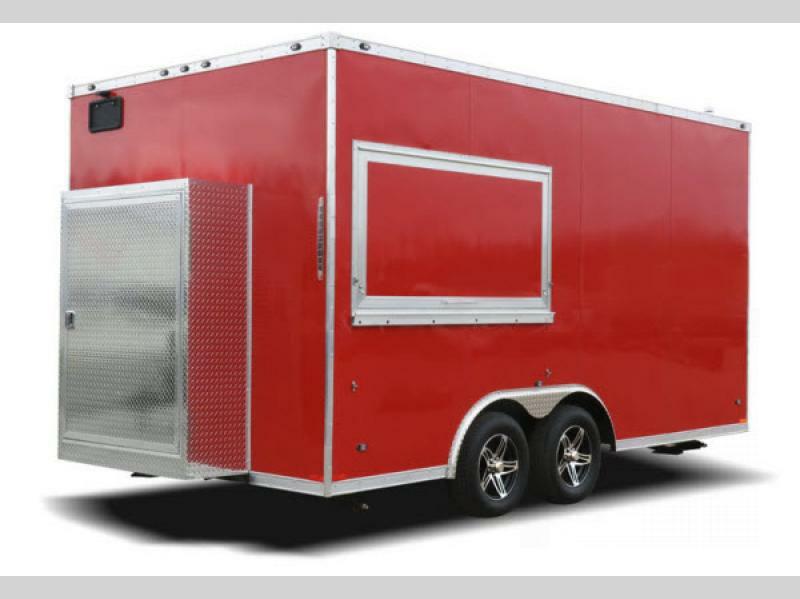 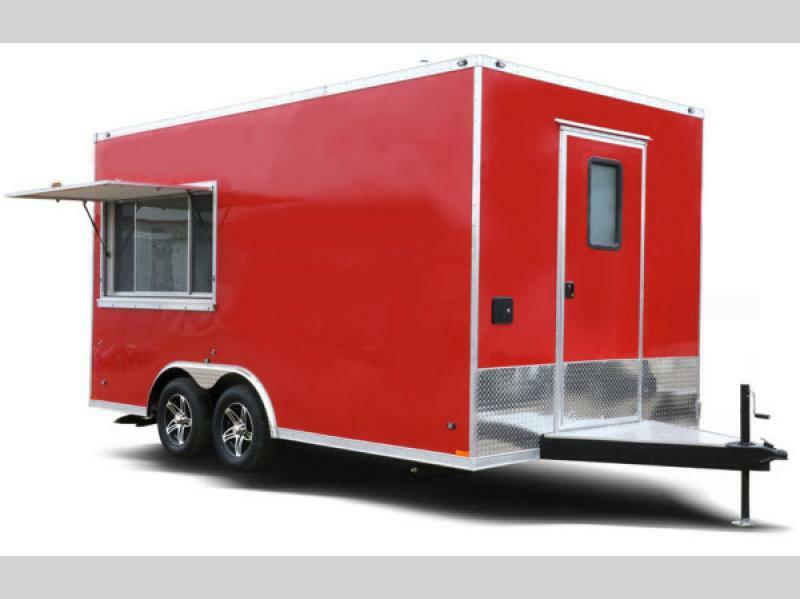 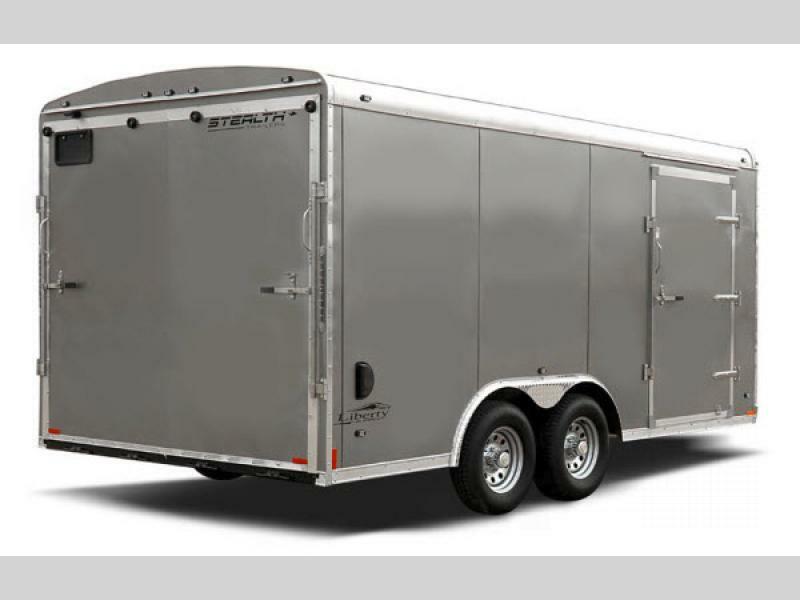 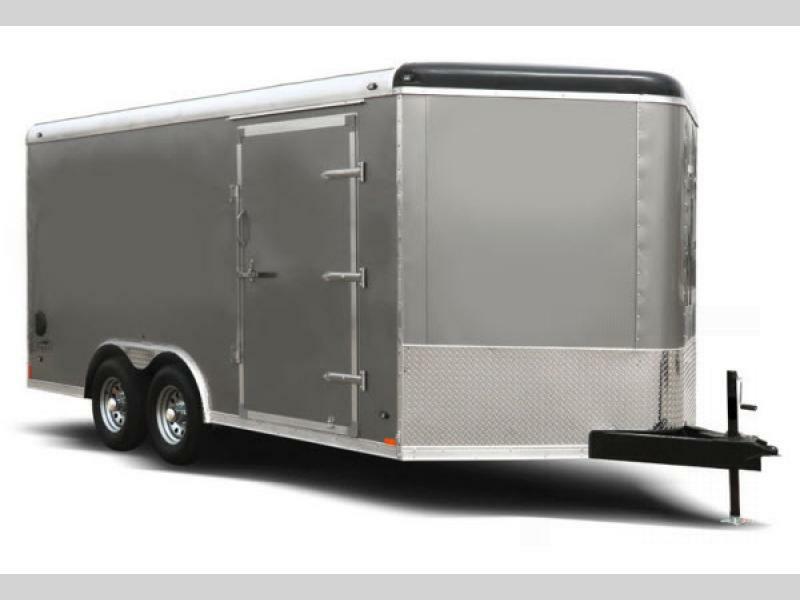 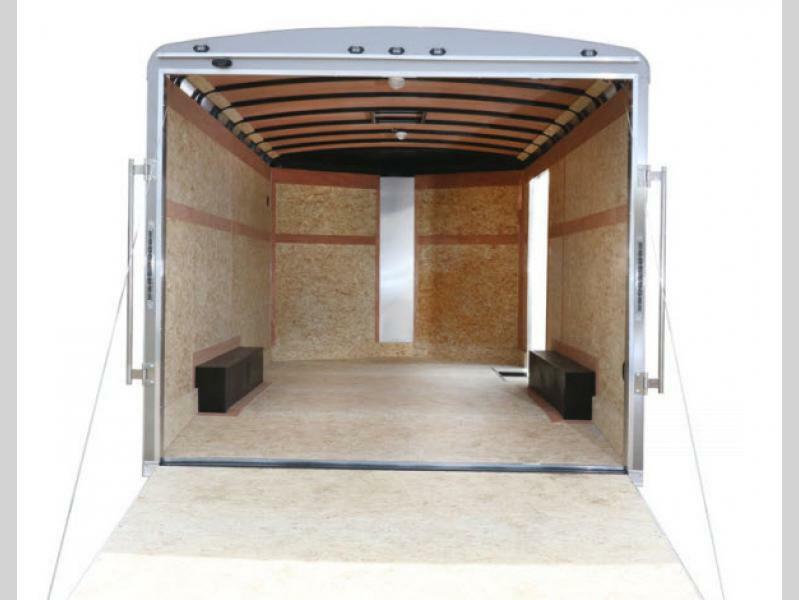 The Liberty SE by Stealth Trailers is available in either a traditional round top, round top wedge, or a flat top wedge. 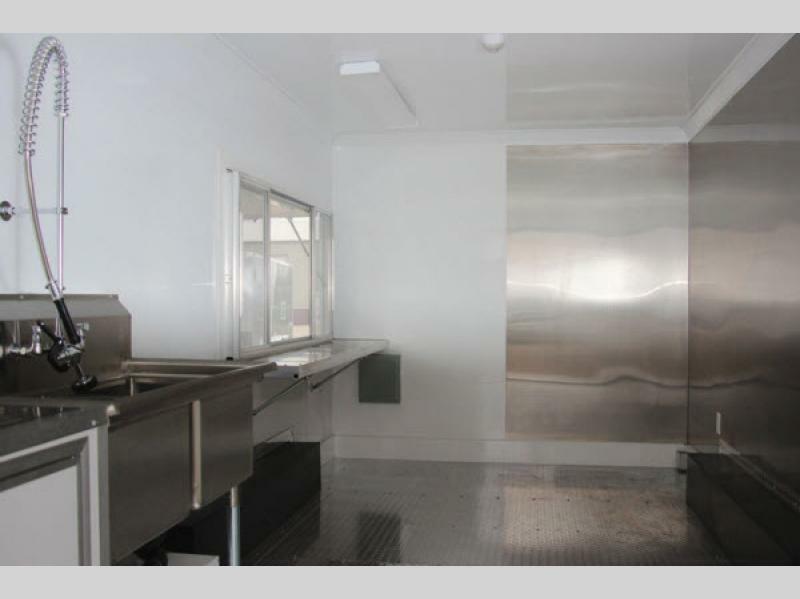 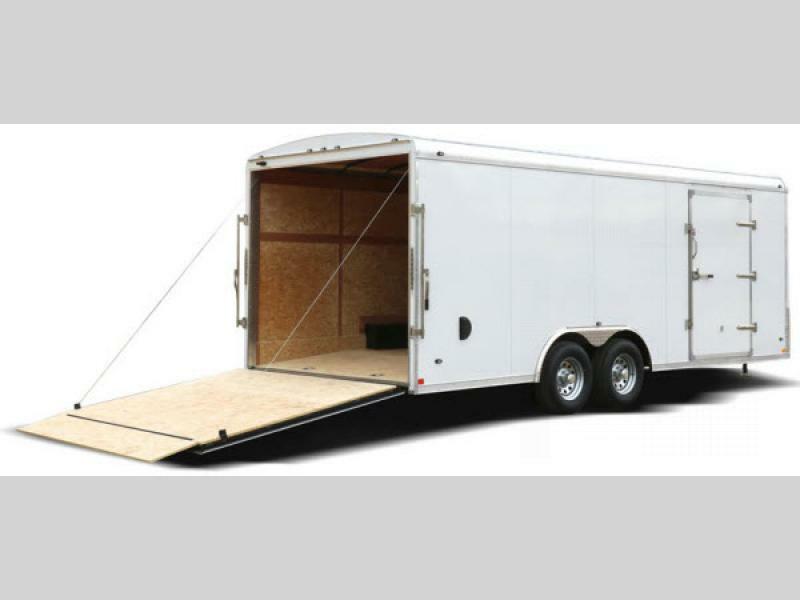 These models are ideal for any landscape, construction, concession, or vendor job you may have! 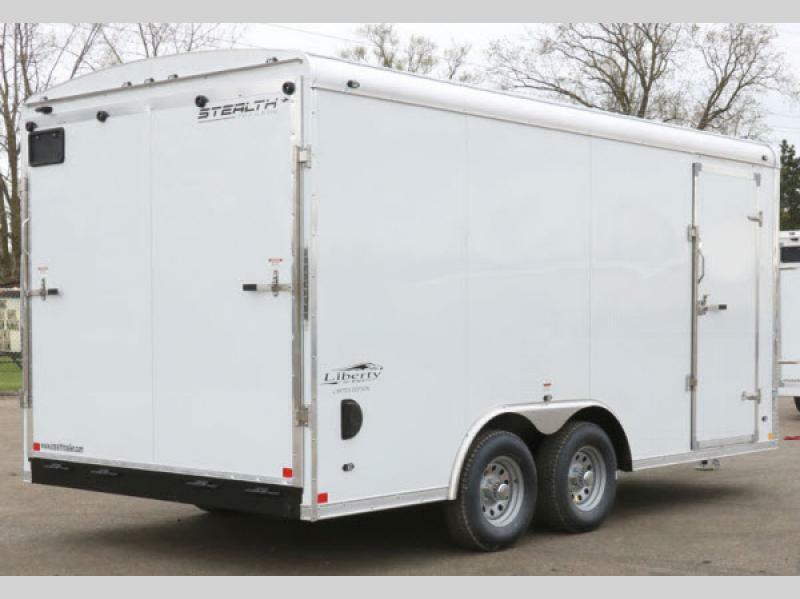 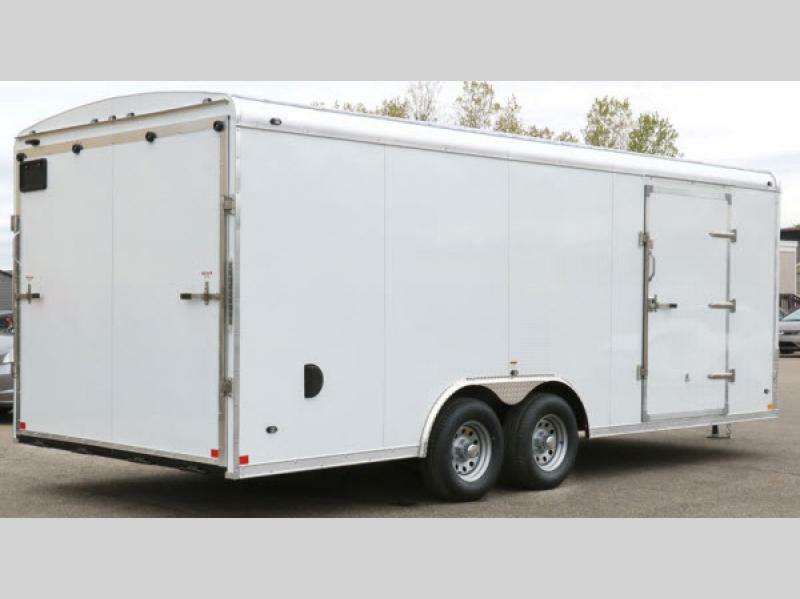 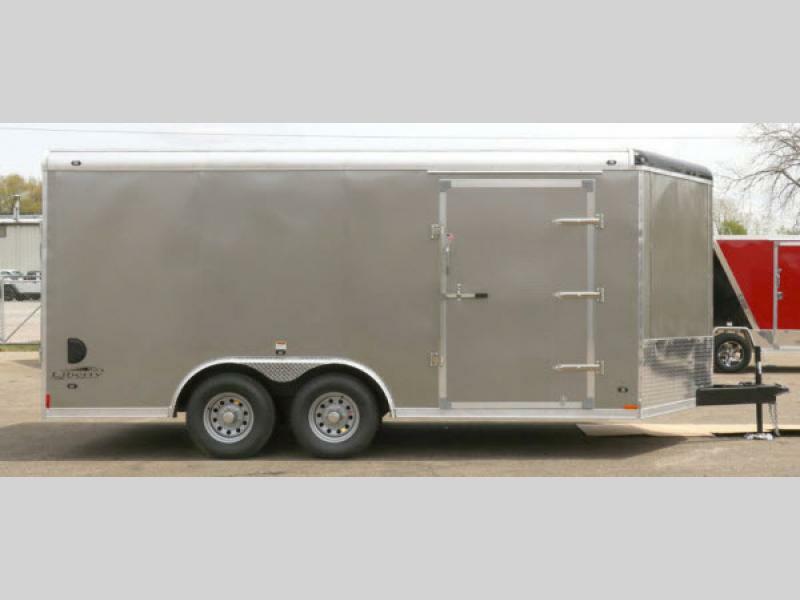 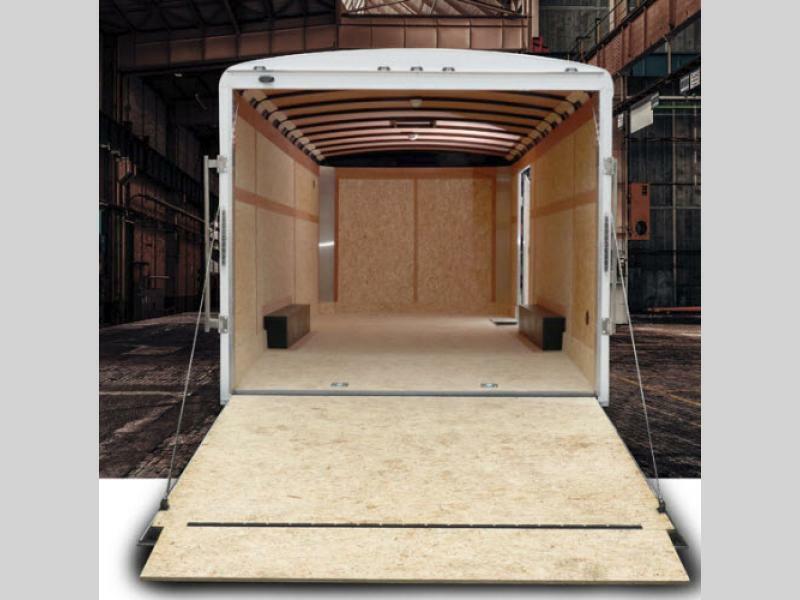 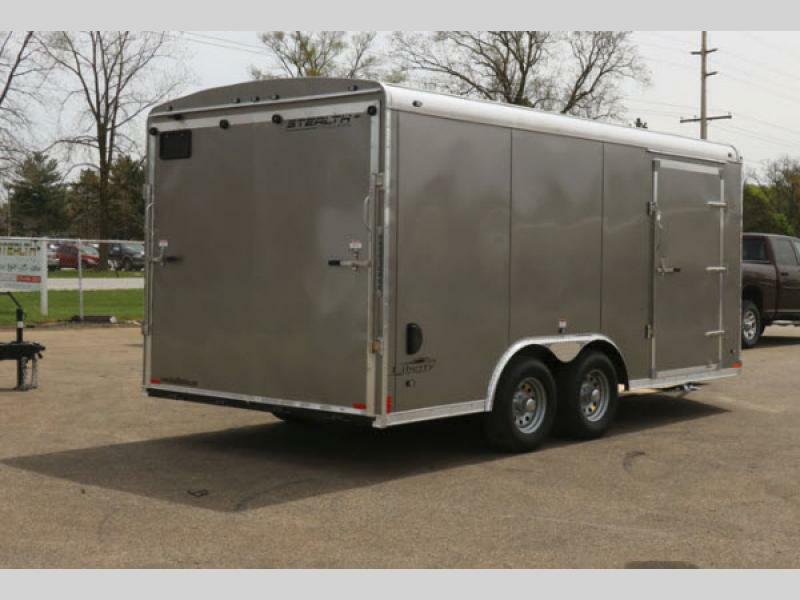 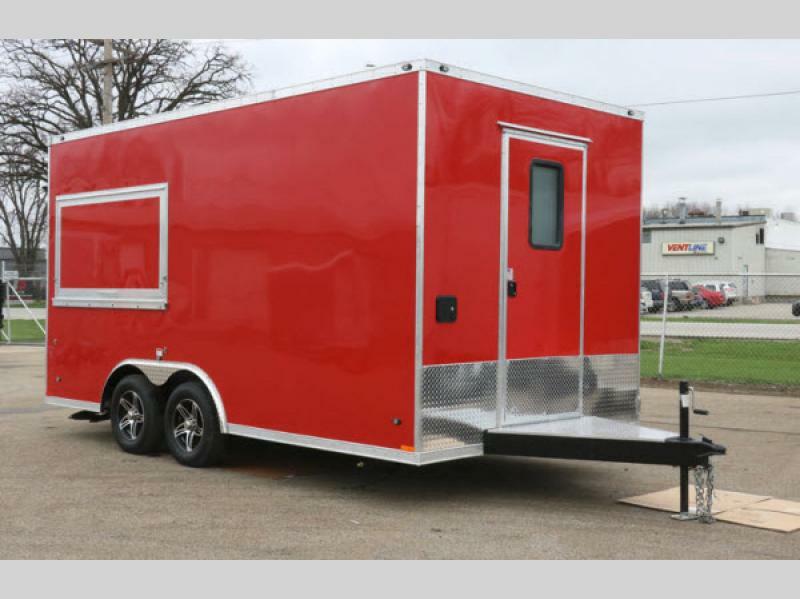 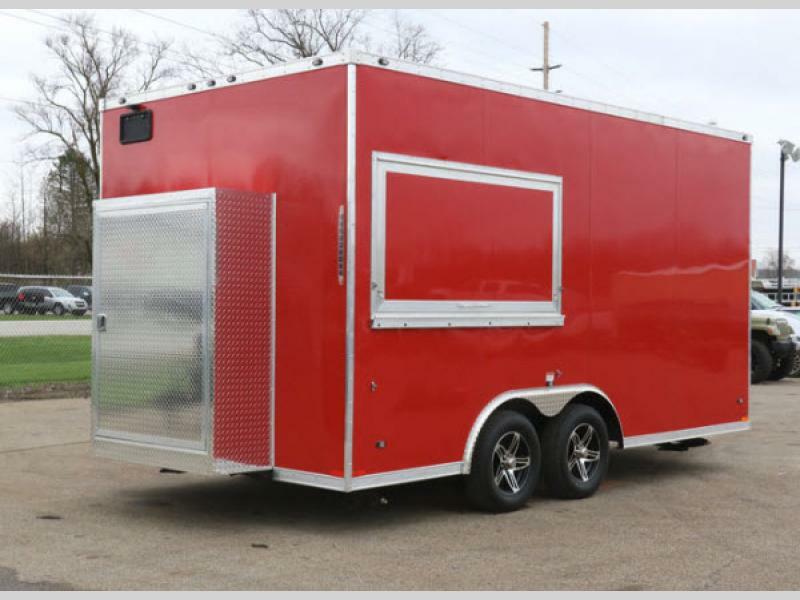 The Liberty SE is available in a wide variety of sizes, so there is a trailer to meet your specific hauling needs. 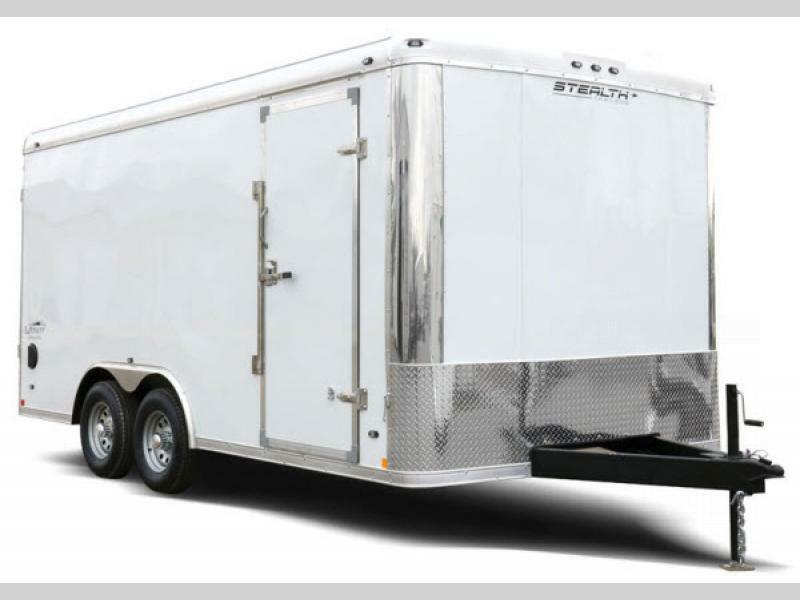 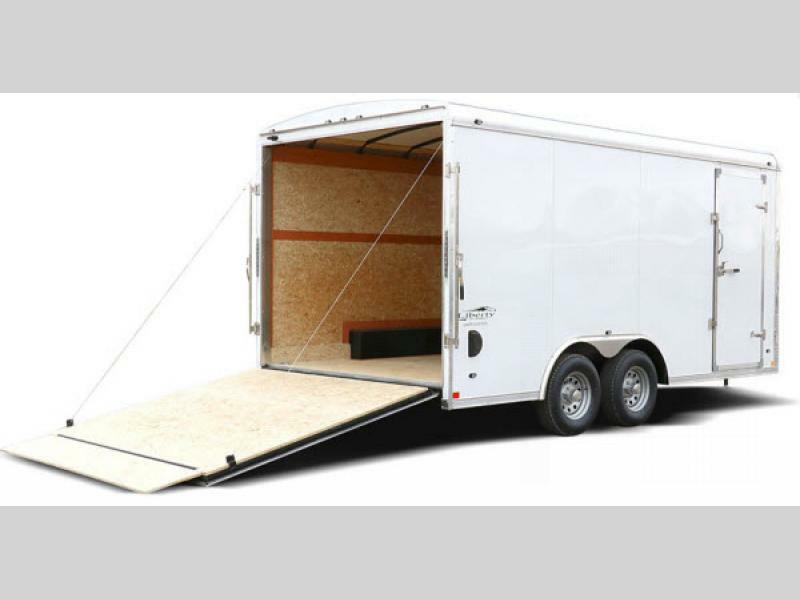 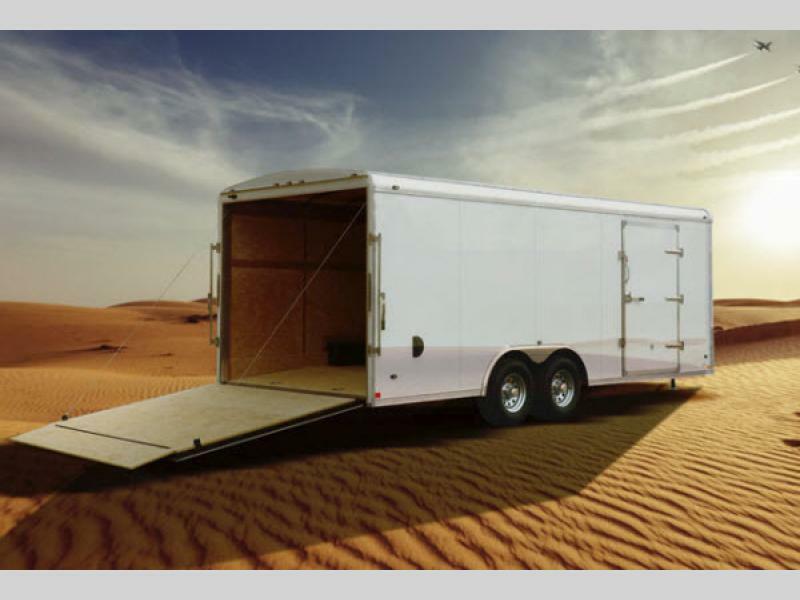 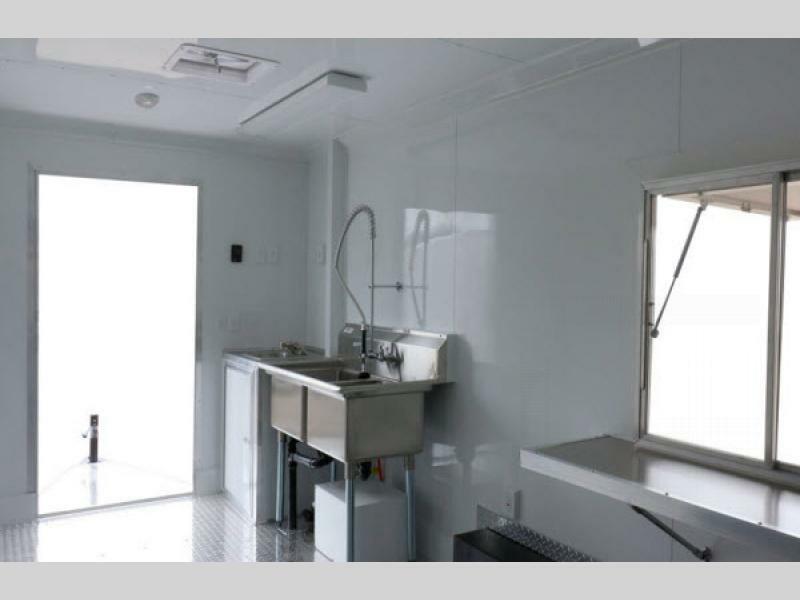 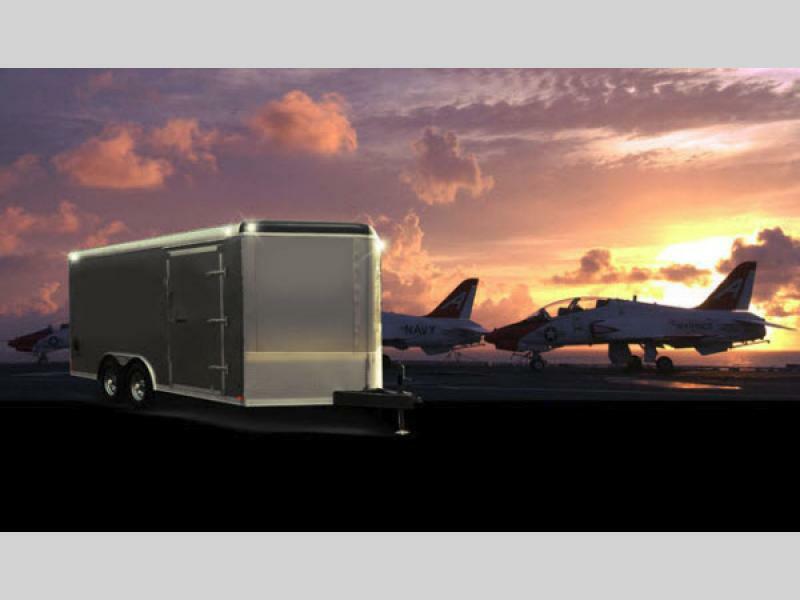 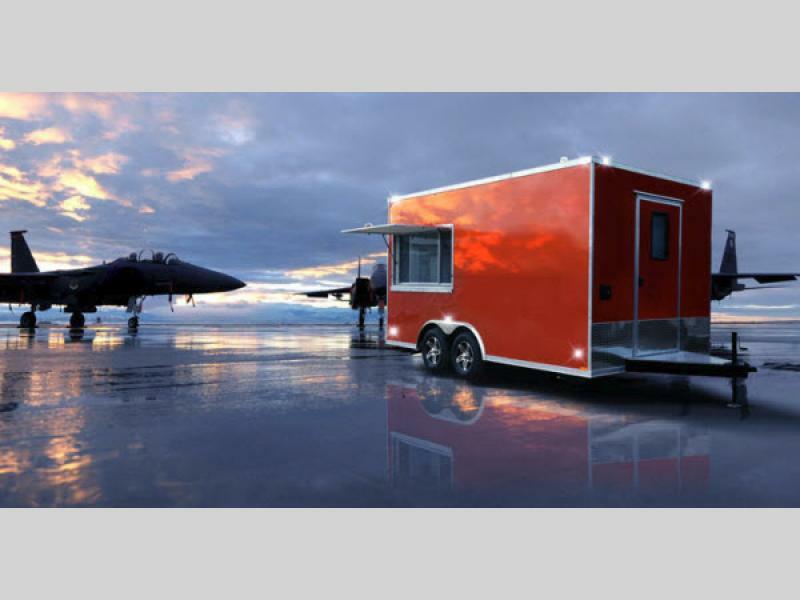 If compared to any other spring axle cargo trailer on the market today, you will quickly see that Stealth Trailers comes out on top! 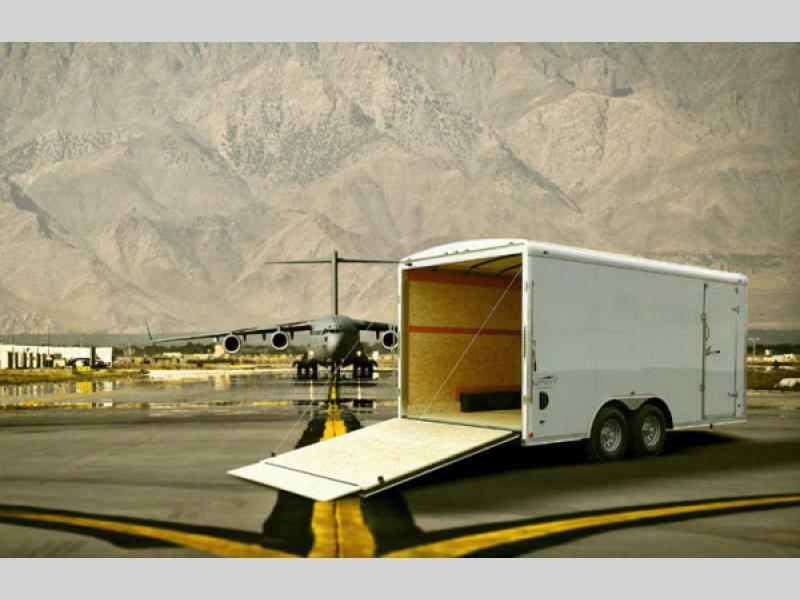 Come make your Liberty SE selection today and get haulin'!